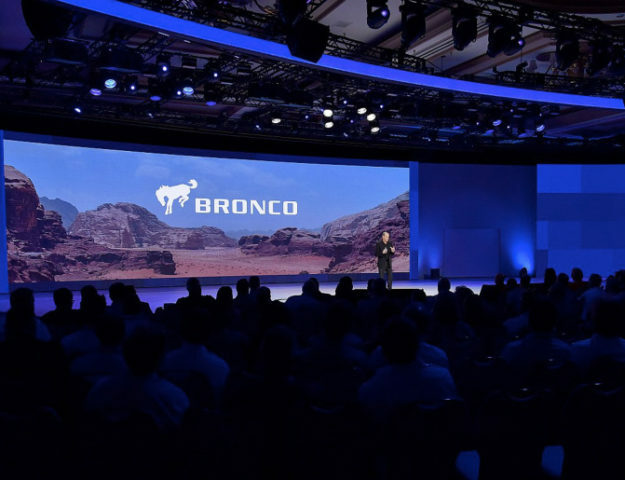 A leaked image which comes by way of a Ford dealer meeting held in Las Vegas last month just gave us our first look at Ford’s upcoming new “Baby Bronco” but it also hides a secret tease of the 2020 Ford Bronco! 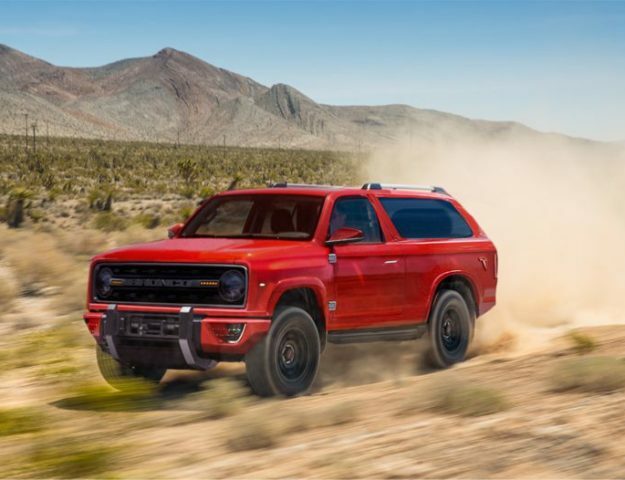 Off-Road.com first posted the images which it claims was found on a public area of Ford’s website which hosted pictures of the 2018 dealer meeting in Vegas, and the site claims these show the 2020 Ford Bronco. 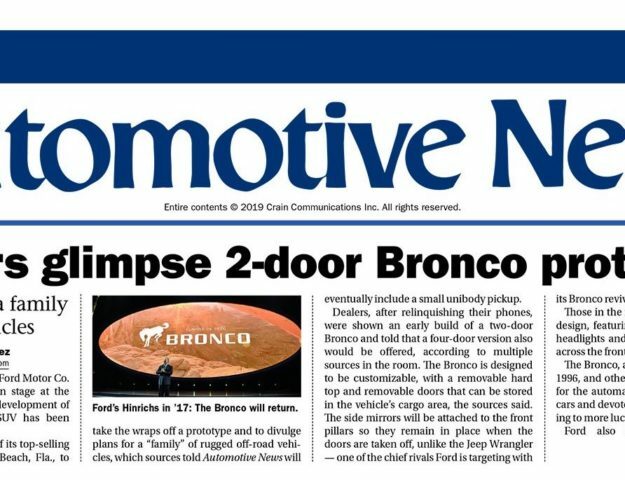 Not only have we confirmed through our sources that the vehicle in the image is the yet-unnamed “Baby Bronco” but our eagle eyed members pointed out that the side profile image shows a shadow on the wall that does not match the profile of the vehicle. We’ve outlined the Bronco’s shadow in the image above. 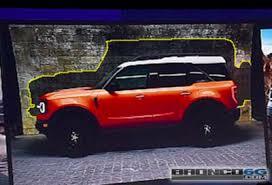 The shadow shows a boxier, more upright vehicle that exactly matches the 2020 Bronco teaser image that Ford released back in March, while the orange vehicle shown in these latest leaked images looks closer to the “Baby Bronco” teaser. This provides not only a great preview of the Bronco’s silhouette but also a comparison overlay of the size and shape differences between the two vehicles. This conclusively settles it — this image teases both the 2020 Ford Bronco silhouette and the upcoming Baby Bronco. We expect both to debut early next year, possibly as early as the Detroit Auto Show in January 2019.